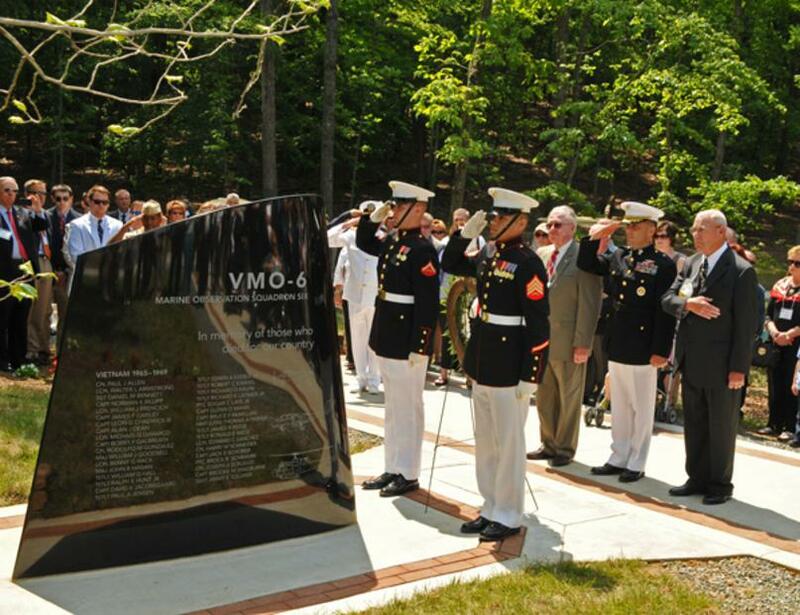 The VMO-6 Memorial ... that Our Brothers In Arms who gave their lives for their God, their Country and their fellow Marines shall not be forgotten.Erected in the Semper Fidelis Park, National Marine Corps Museum, 18900 Jefferson Davis Highway, Triangle, VA. Dedicated 17 May 2012. Jim Lawrence O-1 Birddog - http://vmo6memorial.homestead.com/Jim-Lawrence---O-1-Birddog.html?